Well, neither is involved in this year's Super Bowl, but the sunset of football season gives me an opportunity to talk about the Ryan twins. 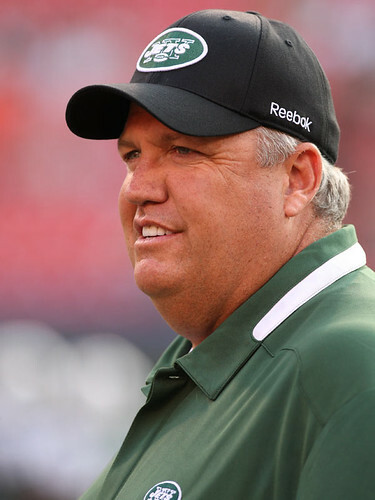 Rob and Rex Ryan are twin sons of former Philadelphia Eagles coach Buddy Ryan. That fact alone makes them both candidates for the "evil twin" moniker. Rob's recent hiring as a Dallas Cowboys assistant coach probably pushes him over the edge. Are the twins identical? 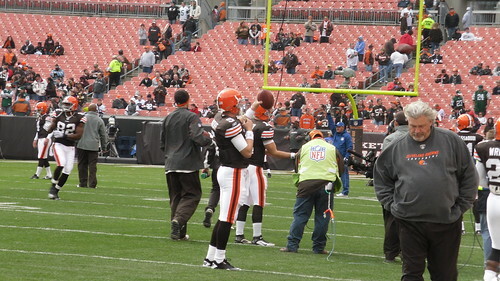 This Jets Insider article says yes; this Cleveland.com article says no. Growing up in Toronto, the Ryan brothers played backyard football, with Jim, older by six years, pitted against the twins. Their games had one rule: if you did not dispense cheap shots, you were penalized.